There will be many items for the home, including those made by two of the area’s premiere furniture makers—Joe Schwarte of Gays Mills will offer custom-designed cutting boards and Viroqua’s Ray Boch will have classically-designed boxes and cutting boards. 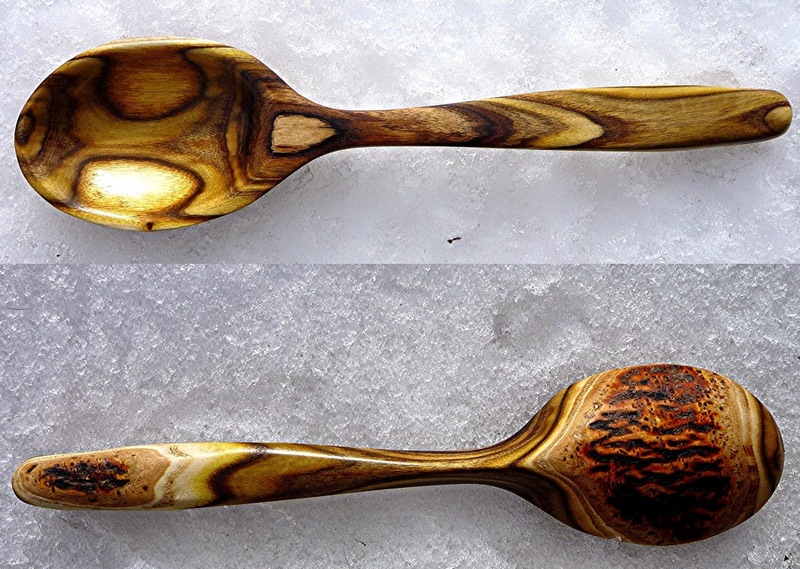 Member artists Ken and Michelle Workowski of La Farge will have their popular rustic bark mirrors, poplar bark baskets and delicate lamp shades, all made from elements native to our area, and guest artist Terry Beck of Viroqua will have spoons carved from woods grown on his own land. 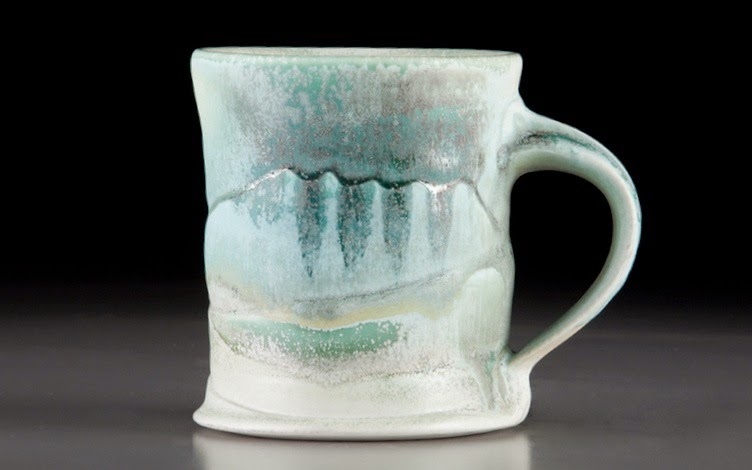 Tea sets, mugs, and bowls are both beautiful and useful, when created by the talented hands of Viroqua’s Maureen Karlstad. Multiple layers of glazes color the porcelains of Charna Schwartz of Plymouth, Wisconsin, and the carved pottery of Madison’s Alison Wheeler provides choices from playful to polished. Looking for things to wear? Member artists from Viroqua make all styles of jewelry— beadwork from M’lou Wilkie, metalwork from Raelene Roberts, stone and wire works from Christine Larson and fused glass from Angela Feltes. 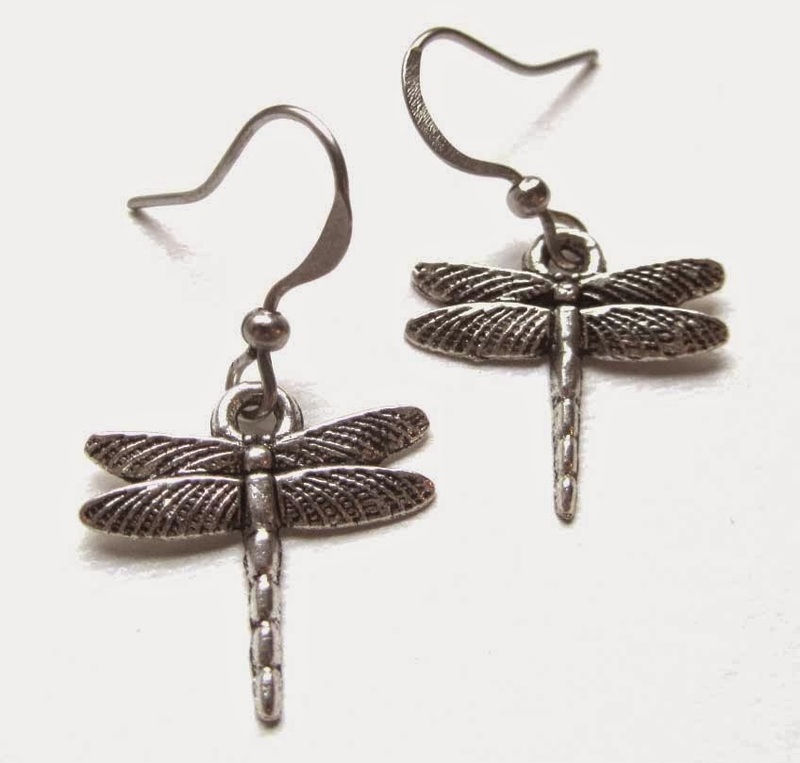 Add the talents of guest artists and even more choices emerge—Jan Mrachek from Wabasha, Minnesota, uses many colors and textures in her jewelry, and Liza Paizis of McGregor, Iowa incorporates wax sculpture casting to create her pewter jewelry. VIVA members Kathy Aaker of LaCrosse and Angela Feltes of Viroqua are weavers extraordinaire, offering exquisitely woven scarves and vests, and Daniel Gilbertson of Readstown offers nature-themed patterns on leather purses and belts. Guest artist Sharlene Bohr of Cresco, Iowa adds eco-printed decorative and functional textiles. To beautify your walls, there is a wide selection of paintings, photographs, and prints—watercolors by Bill Mapp (Viroqua), Anne Tedeschi (Ferryville) and guest artist Diane Splinter (Viroqua) ; oils by Paul Bergquist (Viroqua), Deb Conlon (Gays Mills) , Christine Larson (Viroqua) and Liz Quebe (Soldiers Grove); and photographs by Jerry Quebe (Soldiers Grove). Prints by Mark Herrling (Fennimore), assemblages by Diane Dahl (Mauston) and intricate color pencil drawings by Monica Jagel (La Farge) round out the selection. For your table or hearth, there are the unique sculptures of David Myers (Sparta), assembled from metal, wood and found objects, and candlesticks and hand-forged sculptural pieces by blacksmith Nick Smolen (Westby). Seasonal and holiday greeting cards will also be available, as will the lovely and fragrant handmade soaps of Viroqua’s Virginia Goeke.